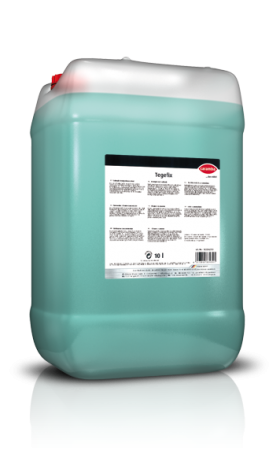 Mild alkaline, clear, green product containing aqua ammonia for the cleaning and maintenance of floors in catering and industrial areas. 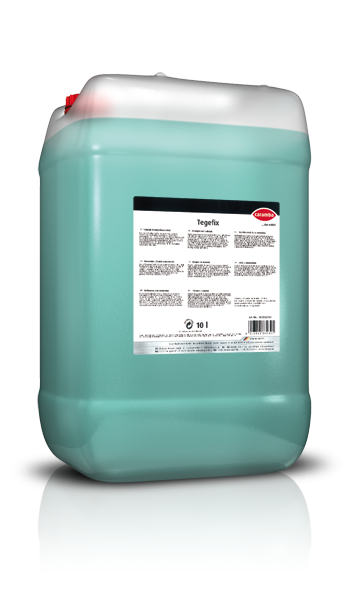 Removes even the most stubborn soiling such as oil, fat, tar, nicotine, old maintenance films, etc. Add 85 ml to 125 ml product into 10 litres water. Apply undiluted in case of stubborn soiling. This product can be used both manually and also in machines. Simply wipe and allow to dry. 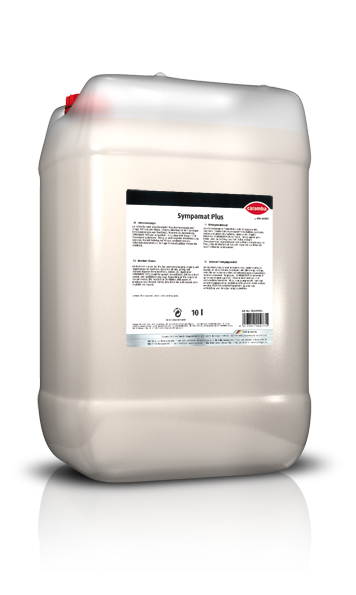 Rinsing and after-drying is only needed on painted surfaces.